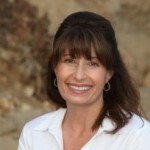 A Certified Yoga Therapist, Michelle was trained at Loyola Marymount University. She continues her yogic study under the direction of Dr. Amy Wheeler in the lineage of T. Krishnamacharya. 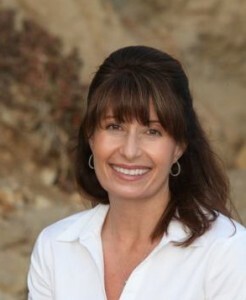 In addition, Michelle incorporates energy medicine techniques to enhance the healing aspects of a yoga practice. Michelle is a certified energy healer who has studied several alternative approaches to healing including Reiki, Touch for Health, and Quantum Healing. She continues to study Energy Medicine under the direction of Donna Fremon-Powell, C.GIt., Master Instructor.